Return to "the good old days," when your biggest worry was homework and if Bif would ask you to the homecoming dance after the big game. Let's do it all over again, but with booze (the legal way). No peach wine coolers, either. 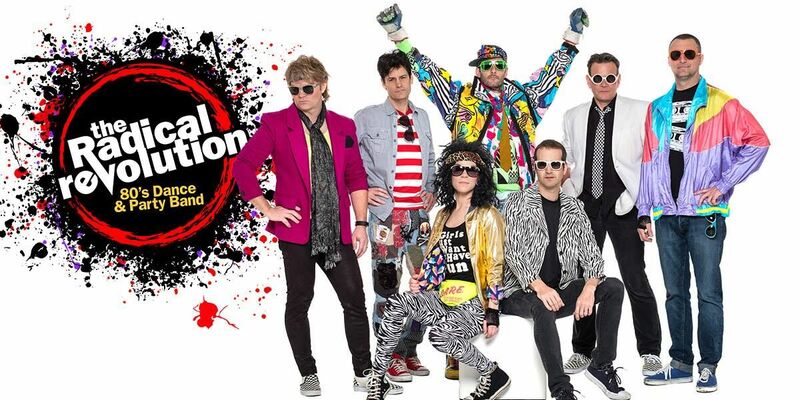 Popular Portland-based party band Radical Revolution will again be your live entertainment, and they're all about ‘80s rock and perfecting the "classics" of yesteryear. So gather up the day-glo, lycra, parachute pants, and puffy-sleeved dresses and get tickets to join us.